I’ve started working with a local small business called Hershey Knits. Our goal was to develop a logo and word-mark for her apparel company that could be used on a wide range of print materials- from garment tags, to shipping containers. The process began with sketches which lead to the creation of the HK monogram logo, the arm and leg of the K are meant to resemble the stitches in a knitters pattern. The negative/positive space created a nicely balanced mark, which should be readable even at very small sizes. 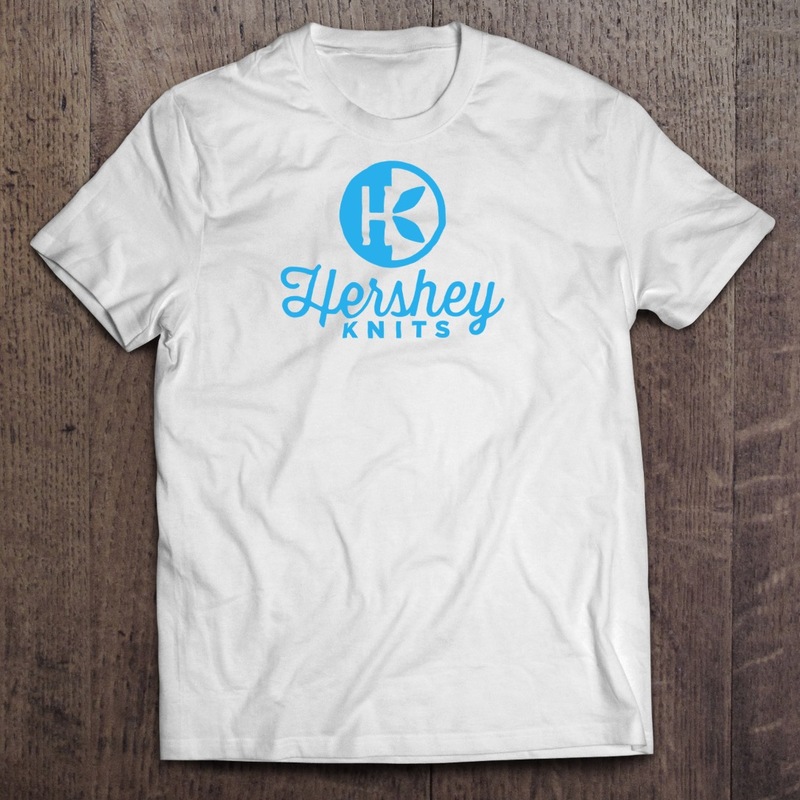 The Hershey Knits is set in cursive and sans-serif to create contrast, but also keeping the name in cursive humanizes it a bit, while “knits” could be replaced with other words in the future, like “crafts” or “sews”. So far, we’ve created the mark. Additional branding considerations like color palettes are in the works.